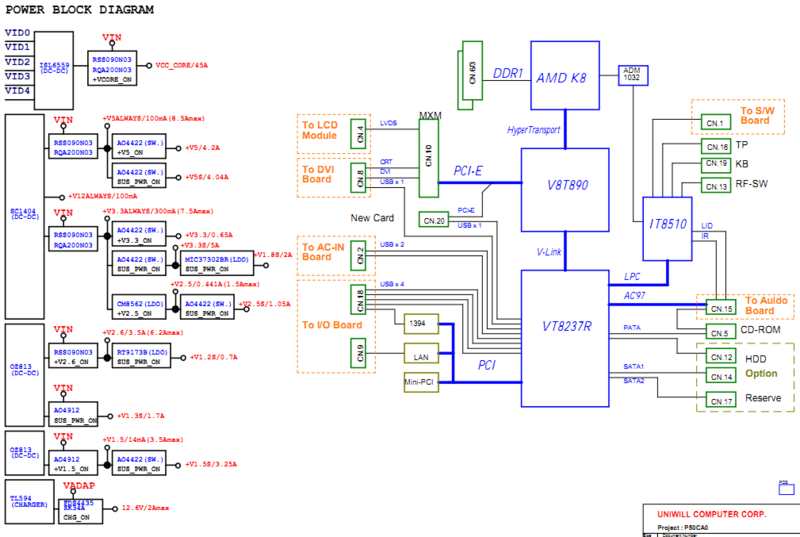 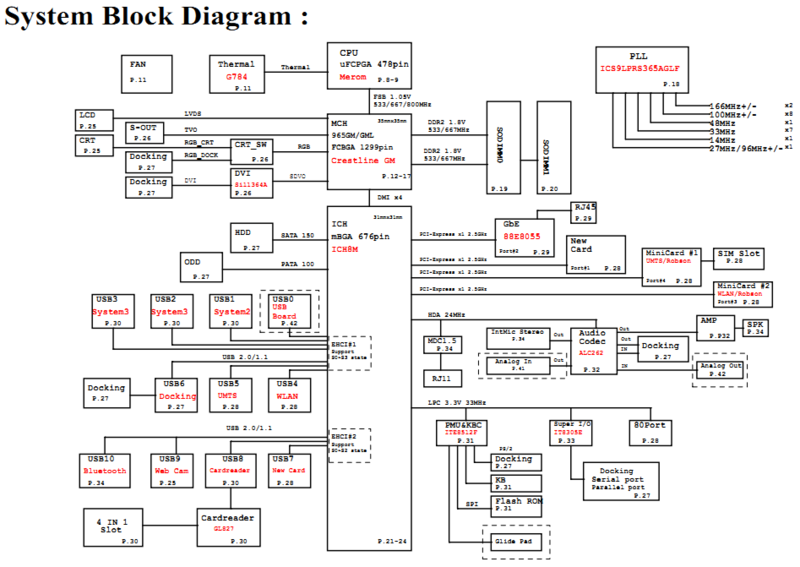 The motherboard schematic for Fujitsu Siemens Amilo Pro V7010 laptop/notebook, Quanta EF5. 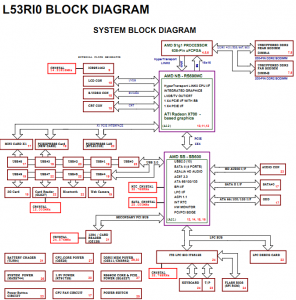 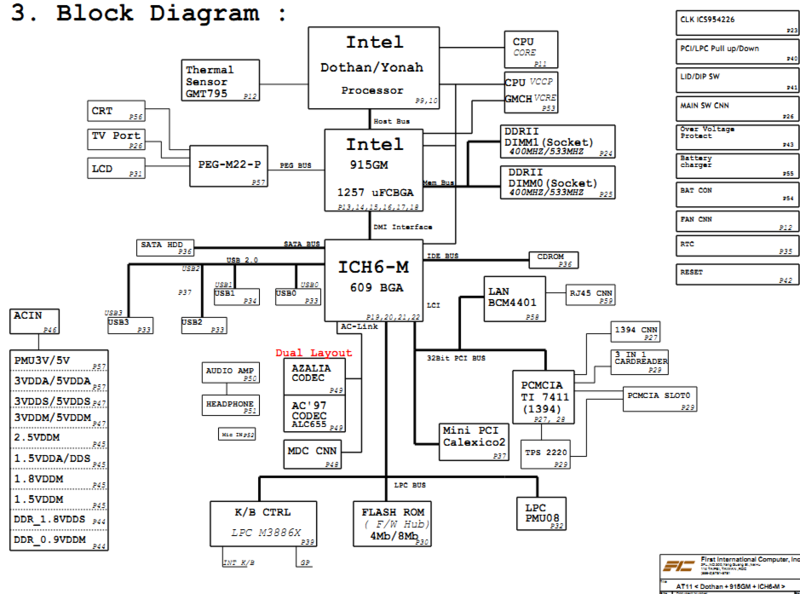 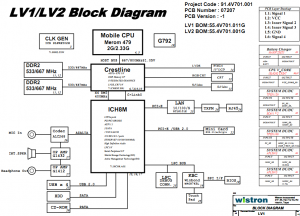 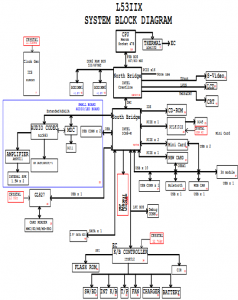 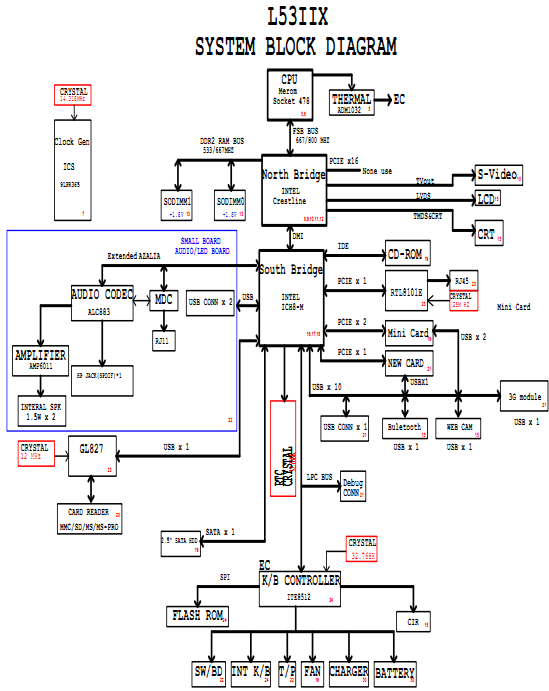 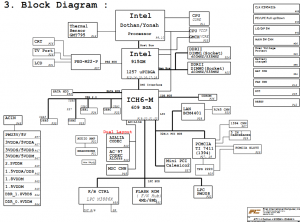 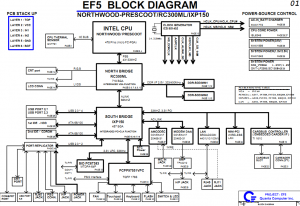 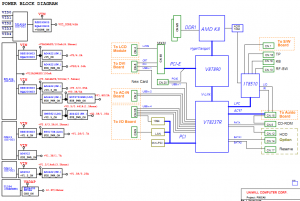 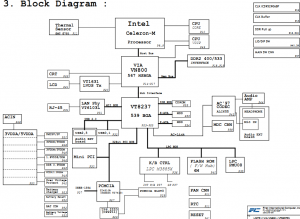 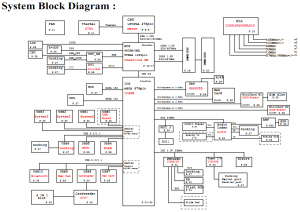 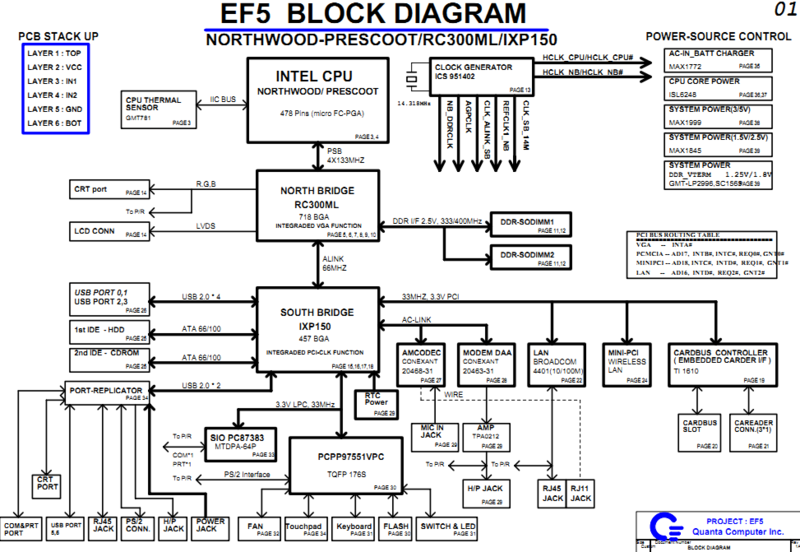 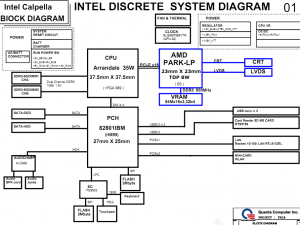 The schematic diagram for Fujitsu Esprimo Mobile M9400 laptop, Inventec M11D. 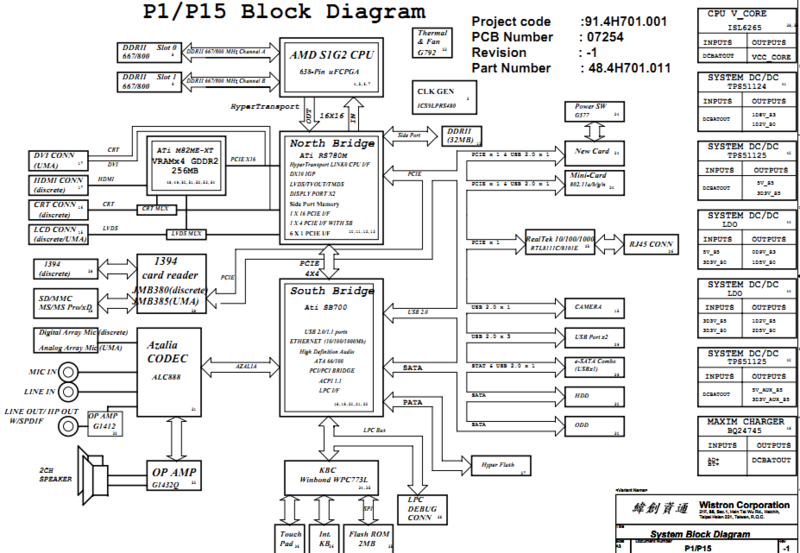 The motherboard schematic for Fujitsu Siemens Amilo Pi 2512 laptop/notebook, L53IIx MainBoard. 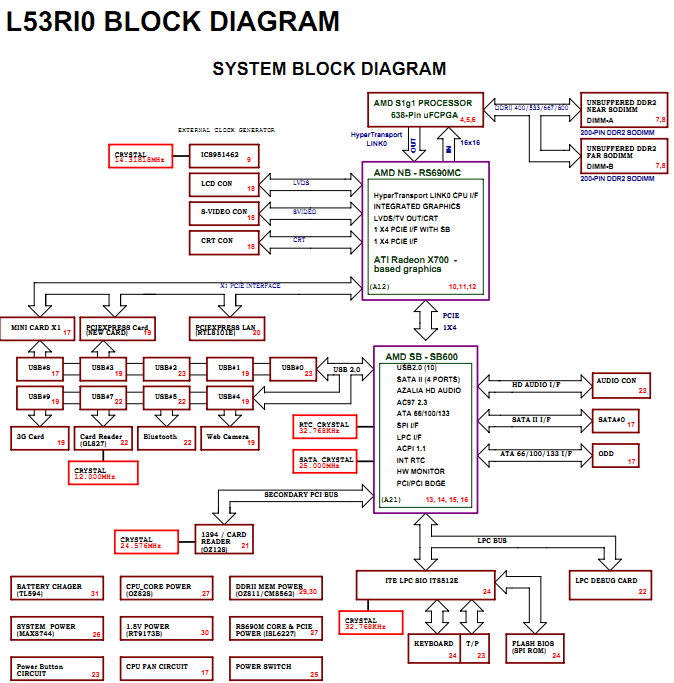 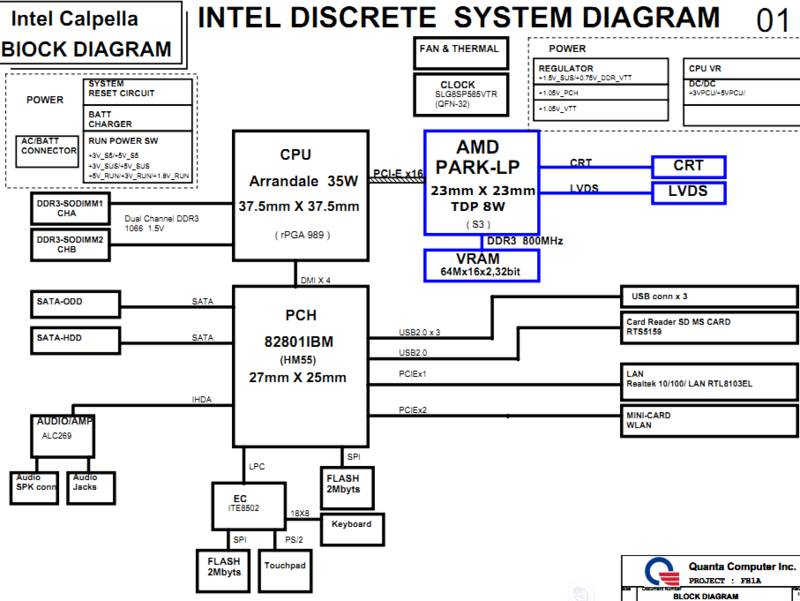 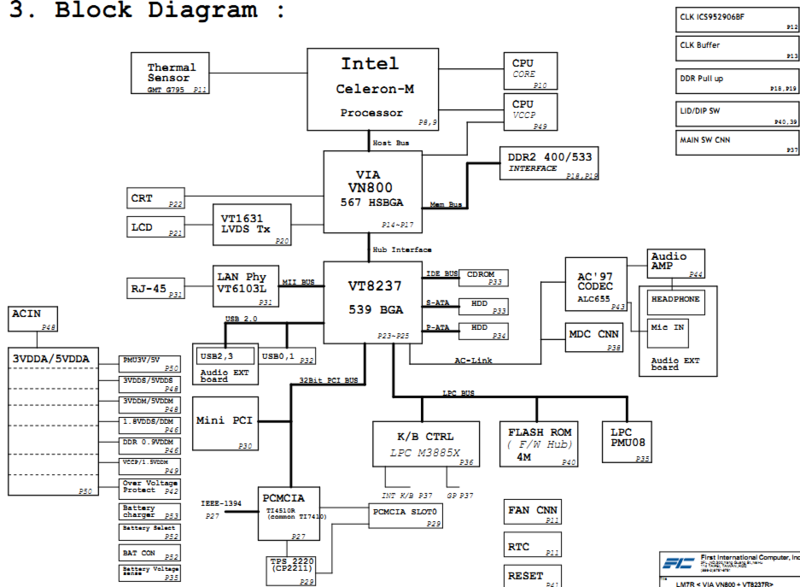 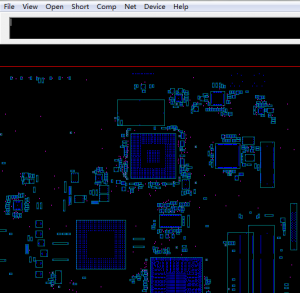 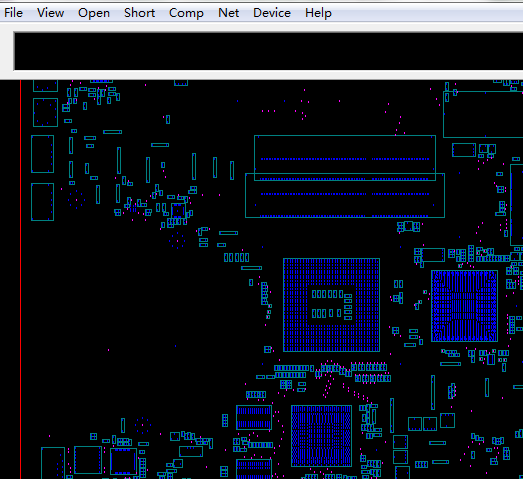 The motherboard schematic for Fujitsu Siemens Amilo Pa 3553 laptop/notebook, Wistron P1/P15. 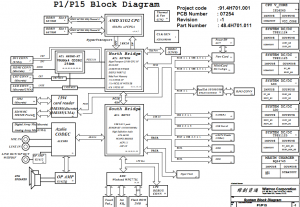 The schematic diagram for Fujitsu-Siemens AMILO PA2510 laptop.